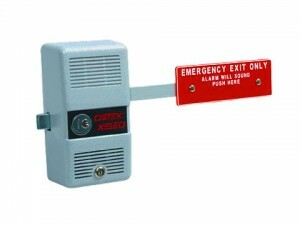 Installing alarm locks is a great add on for securing your commercial property and business. We know the importance of protecting your commercial property and we make it our priority to ensure your business has top-notch security. At Amboy Locksmith, we can provide commercial grade security locks for all of your commercial needs.